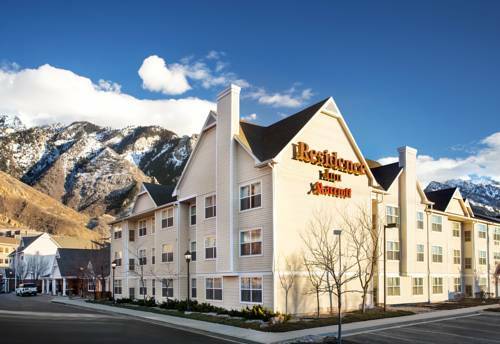 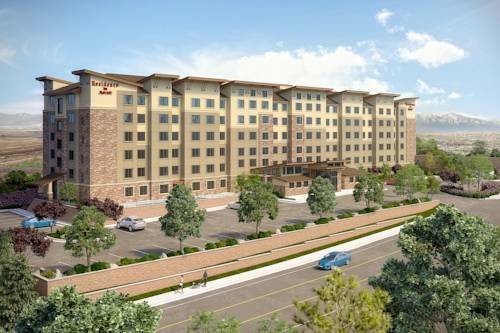 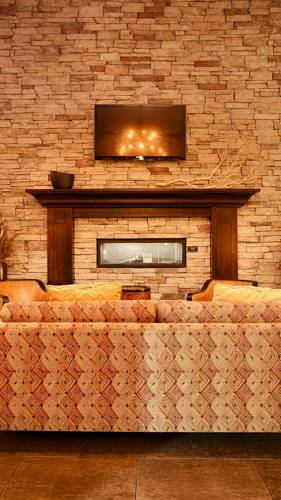 Hawthorn Suites By Wyndham Salt Lake City-Fort Union is to be found in Salt Lake City, Utah, a nice vacation escape. 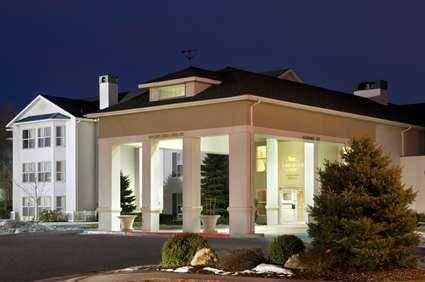 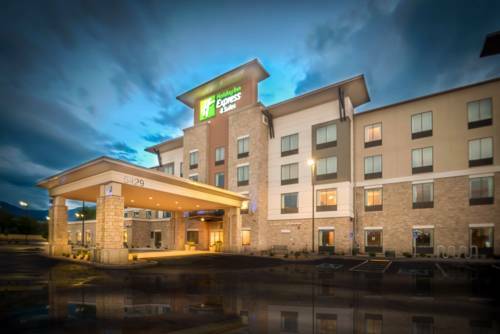 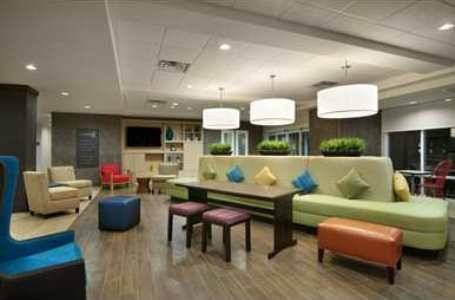 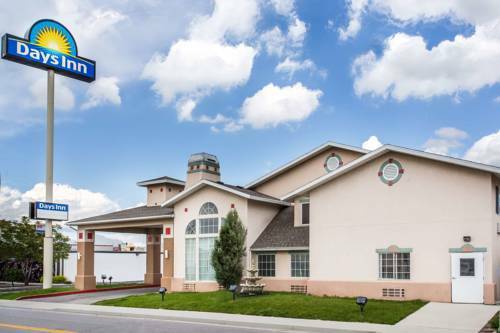 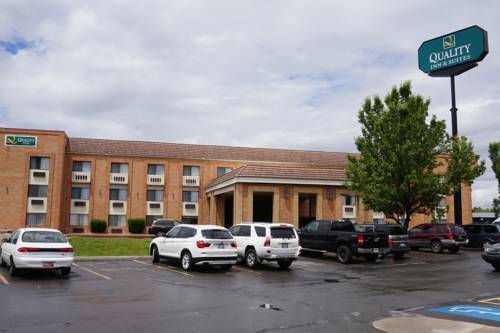 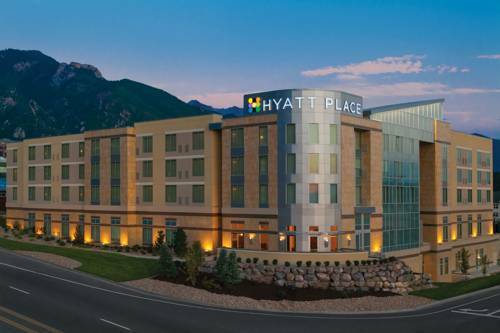 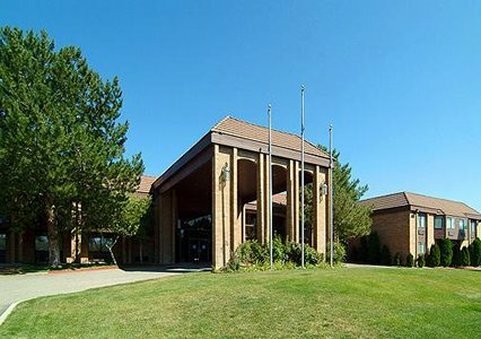 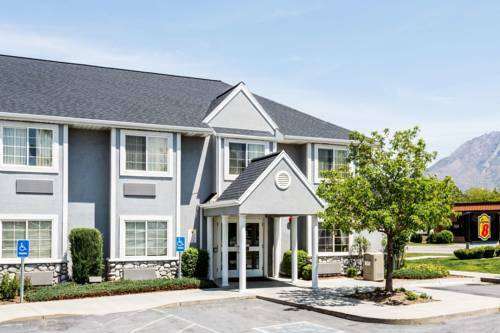 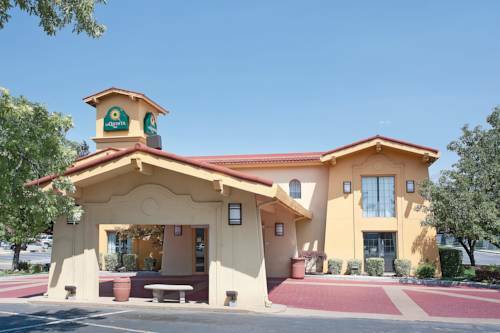 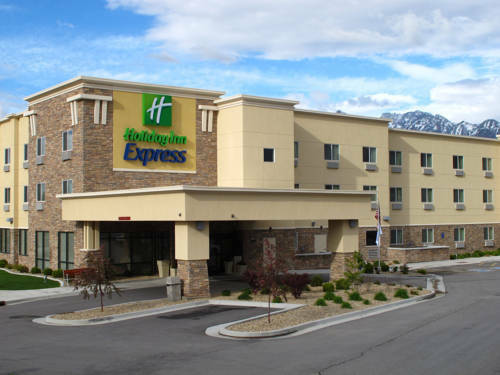 These are some other hotels near Hawthorn Suites By Wyndham Salt Lake City-Fort Union, Salt Lake City. 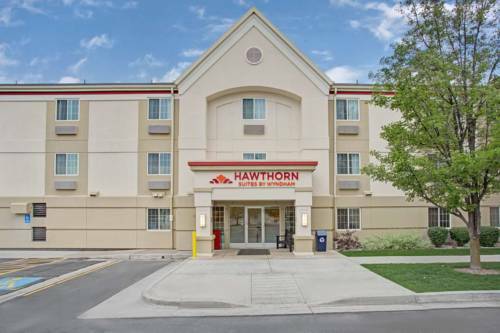 These outdoors activities are available near Hawthorn Suites By Wyndham Salt Lake City-Fort Union.